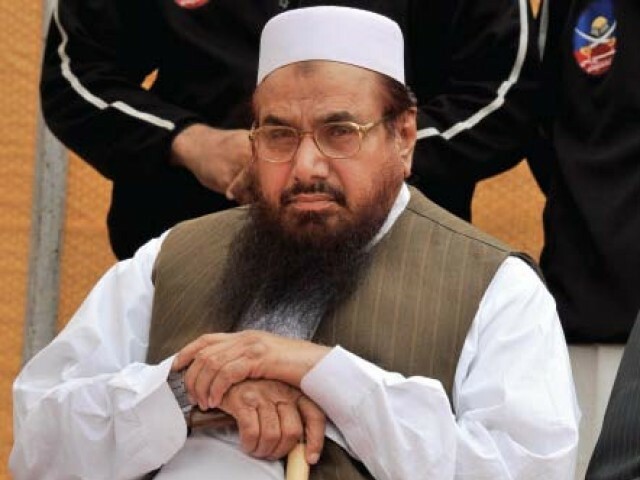 Leader of Jamat ud Dawa Hafiz Mohammad Saeed has said that we will cross every limit to support people of Kashmir. He was giving a interview to Express News on Kashmir day. Hafiz Saeed said that India is making Dams on Pakistani water in Kashmir and wants occupy Pakistan without fighting by controlling its water. Hafiz Saeed said that we need to look at our Kashmir policy. He was also hopeful for change in Pakistani policy towards Kashmir in future. While talking about Aafia Sadiqqi he said that our Leaders must do some practical work for freedom of daughter of nation instead of just talking about it.